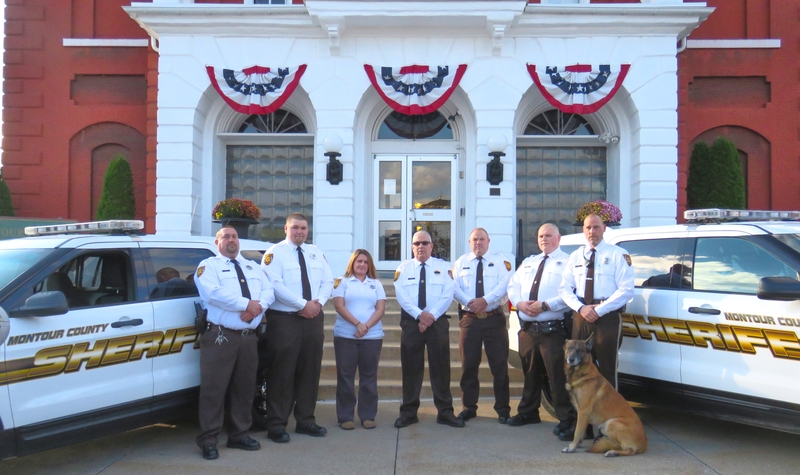 The mission of the Montour County Sheriff’s Office is to assure a safe environment for our community and an excellent quality of life. We provide a substantial level of services directed in a professional and courteous manner for the protection of lives, property and welfare of our citizens and visitors. The Sheriff is the Highest Ranking Law Enforcement officer in the county. The office of Sheriff is mandated by the Constitution of the Commonwealth of Pennsylvania. The Sheriff is an independent elected official with Law Enforcement responsibilities, including warrant less powers of arrest as well as civil and criminal court duties. As the Chief Law Enforcement Officer, the Sheriff can provide the same type service as other law enforcement agencies including but not limited to the enforcement of Title 18 (PA.Crimes Code) and Title 75 (PA. Vehicle Code). In addition the office of Sheriff is responsible for service of civil work of the Court of Common Pleas as well as service of civil and criminal process for District Magistrates, private attorneys and others. 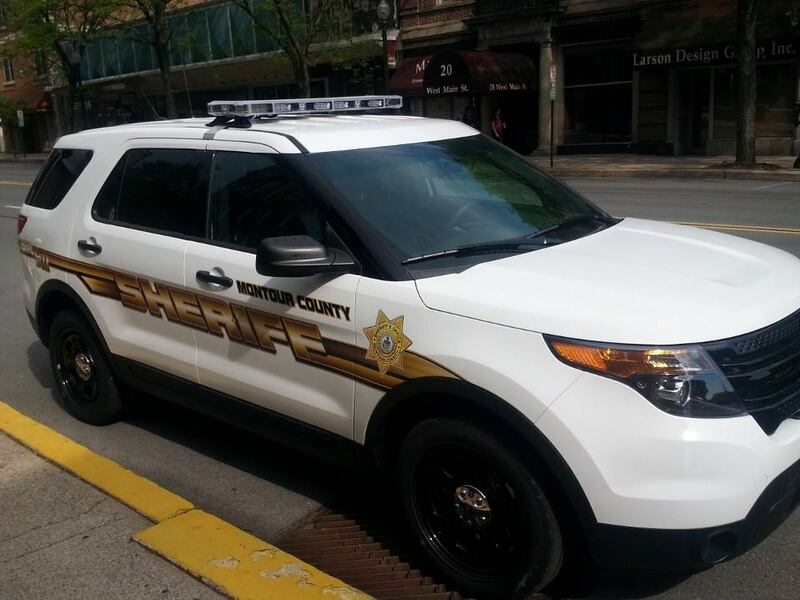 The Sheriff's Office provides security for the courts as well as all county run agencies and county owned buildings. Sheriff's Deputies transport prisoners to and from various State and County prisons across the Commonwealth for court proceedings. The Office is also responsible for transporting persons back to Montour County who have fled to areas outside the boundaries of the Commonwealth to avoid prosecution. The Office is responsible for issuance of License to Carry Firearms and regulates and licenses all Firearms Dealers with in the county.